Every day, ordinary people accomplish extraordinary things by volunteering. Thank you for visiting the Volunteer page of United Way of Greater Union County, your place for all things related to volunteerism in the Greater Union County area. Volunteering is a great way to change lives and build a strong community. Whether you have a few hours, a week, or a few hours a year, your time is important. Group volunteers enjoy the satisfaction of producing significant positive change in a short amount of time while building friendships and a connection to the community. Corporations are always welcome to choose projects for their groups. Corporate volunteer projects are excellent opportunities for team building and enhancing the morale of any organization. Everyday, we need volunteers across our community. 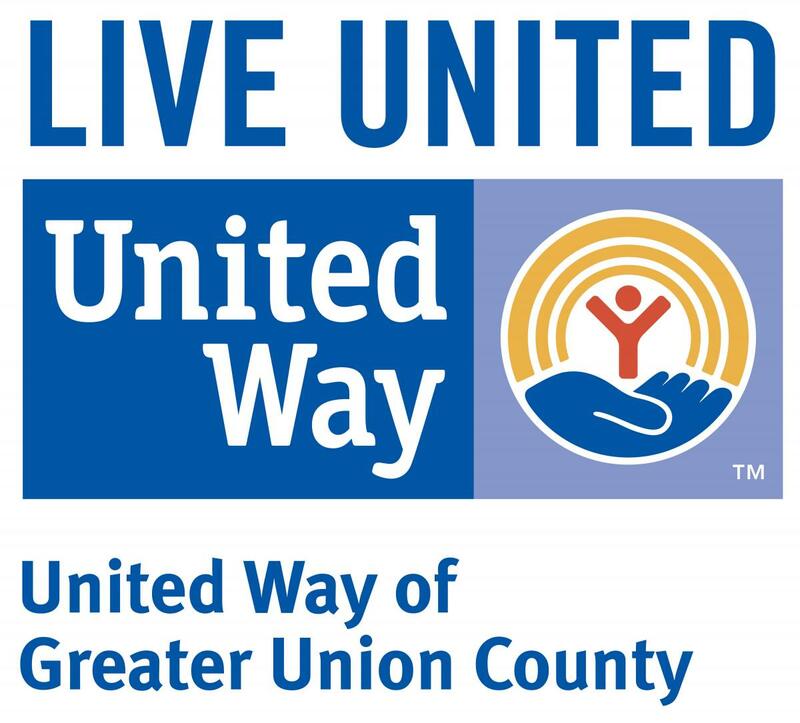 No matter how you would like to be involved, United Way of Greater Union County will provide you with volunteer opportunities to match your talents, interest and schedule.